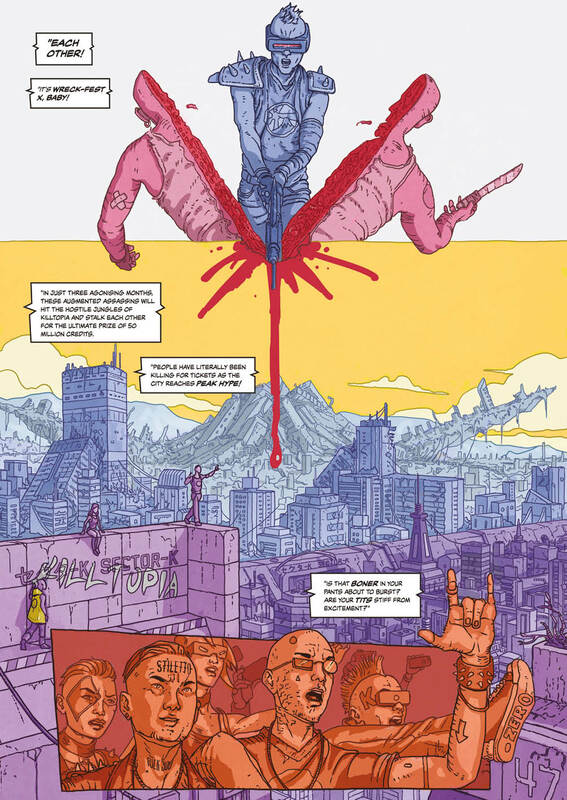 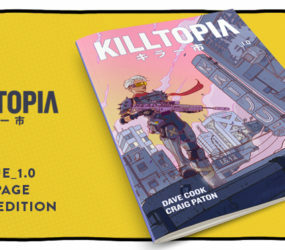 Killtopia is my first full comics project, including interior and cover artwork. 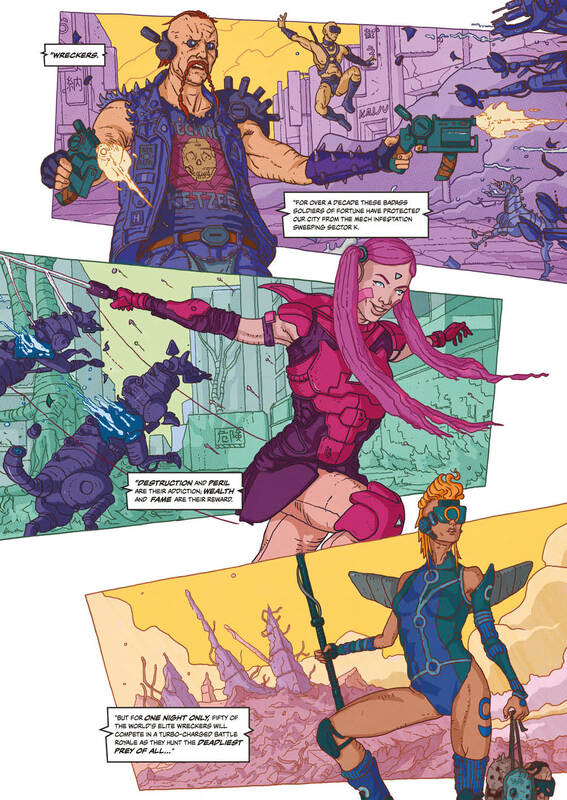 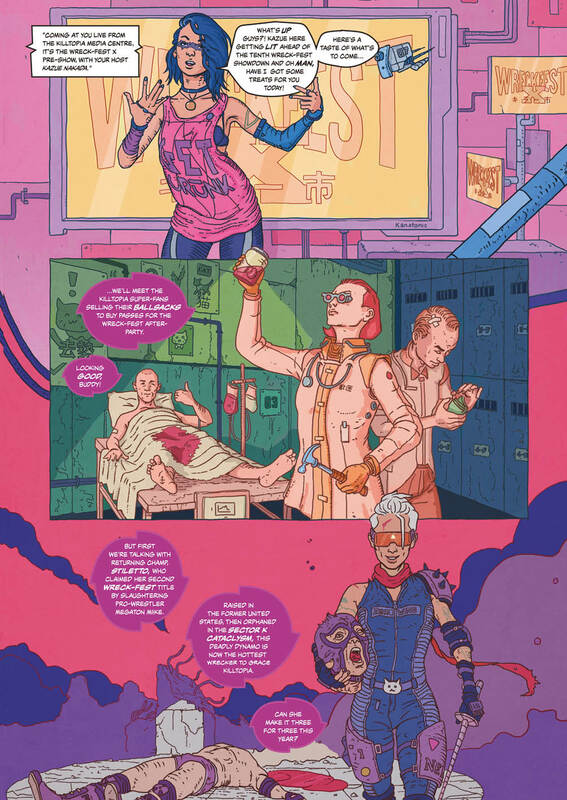 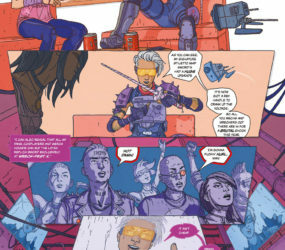 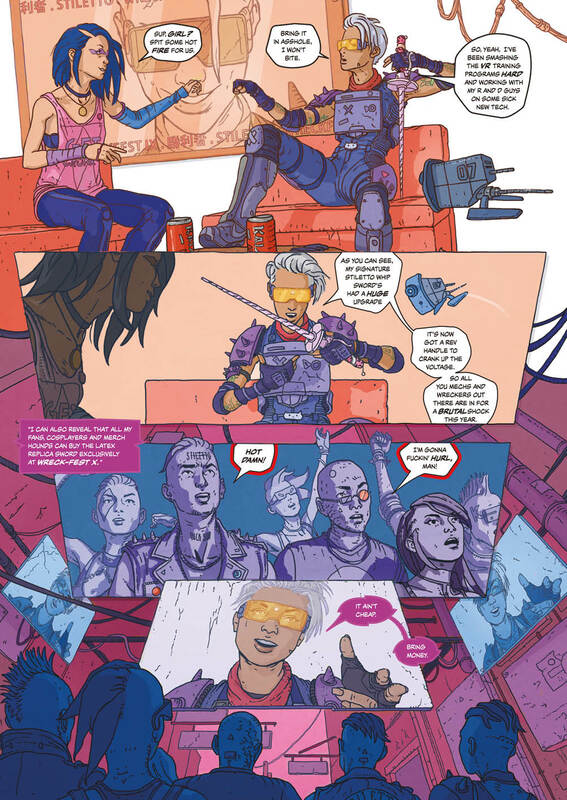 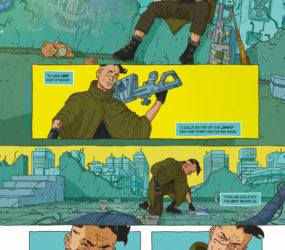 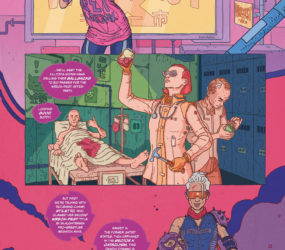 It’s a cyberpunk action comic book series written by Dave Cook of Card Shark Comics. 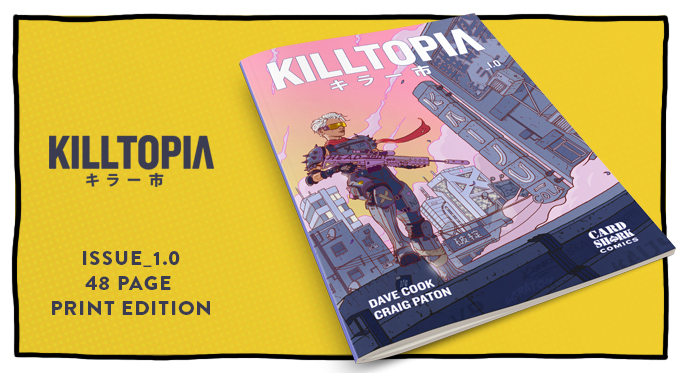 Already over a year in production, Killtopia is something of a passion project which gives me the chance to put all my inspirations and influences into the one place. 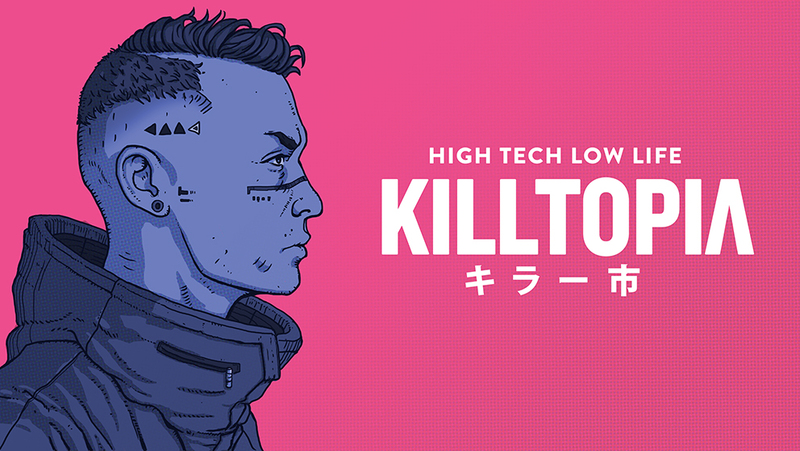 Reflecting all my favourite artists and interests. 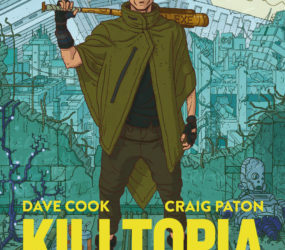 Here’s a brief synopsis of the plot. 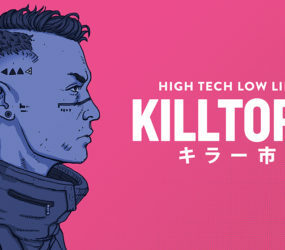 Corporations, governments and criminals pay bounty hunters called Wreckers to enter the hub of the infestation – a zone called Killtopia – to slay the Mechs and retrieve their precious high tech scrap in exchange for money, fame and glory. 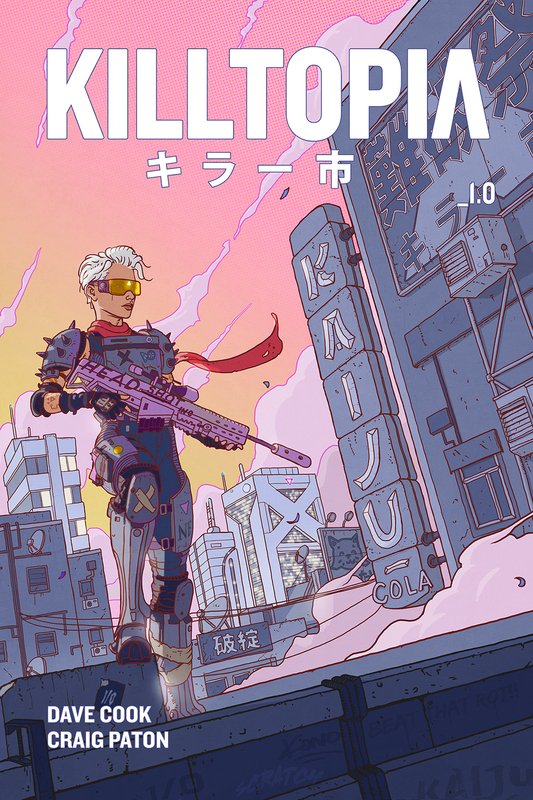 Our comic series focuses on Shinji, a rookie Wrecker with crap weaponry who hunts Mechs to pay for his dying sister’s medical care. 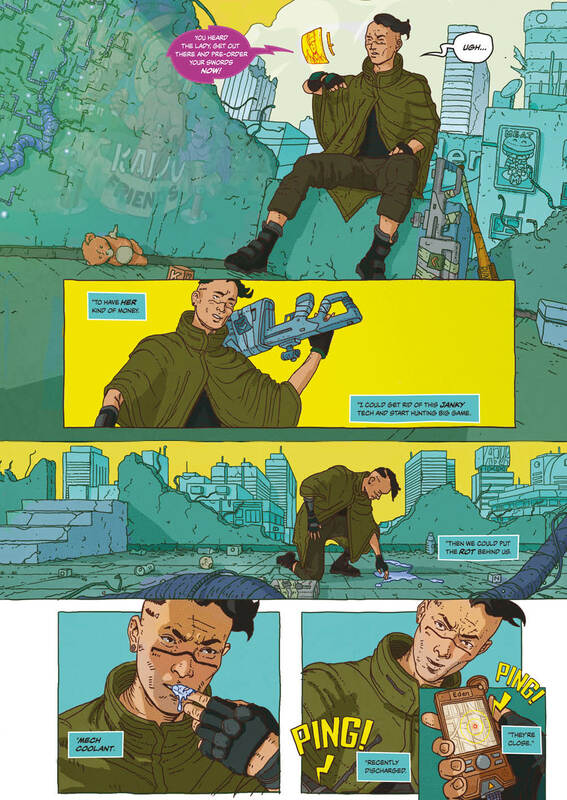 One day he meets the world’s first thinking, feeling sentient Mech – a robot called Crash. 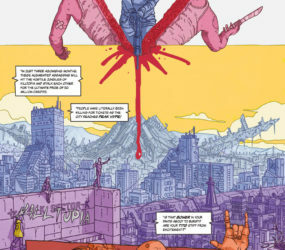 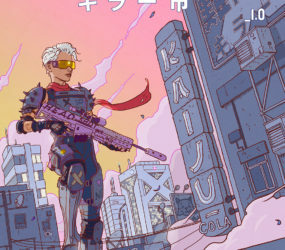 Quickly, both Shinji and Crash are wanted fugitives, on the run from Yakuza gangs, robotic Kaiju monsters, android samurai and a range of Wreckers with larger than life personalities. 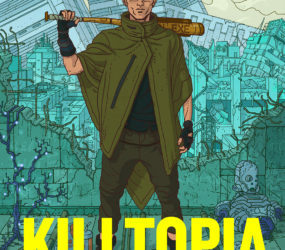 They find themselves thrust into a deadly conspiracy that threatens to end the world. 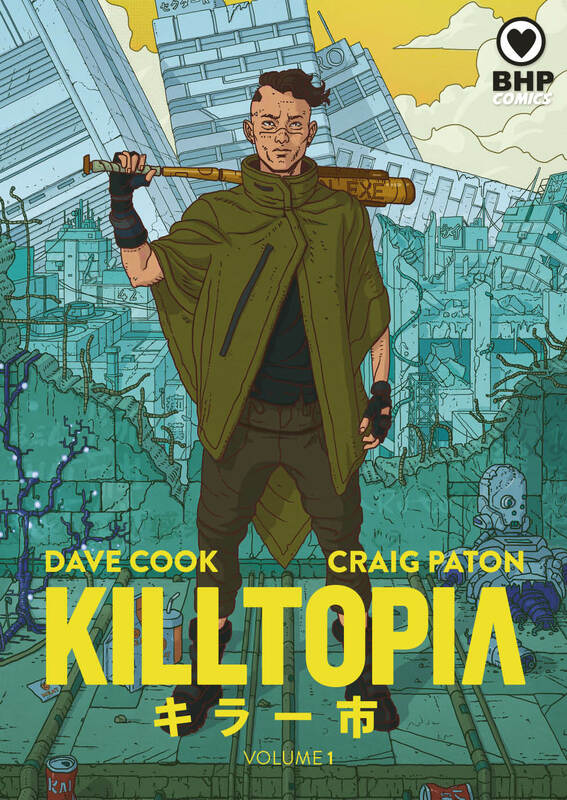 Can they escape capture long enough to save the planet and our species from total extinction? 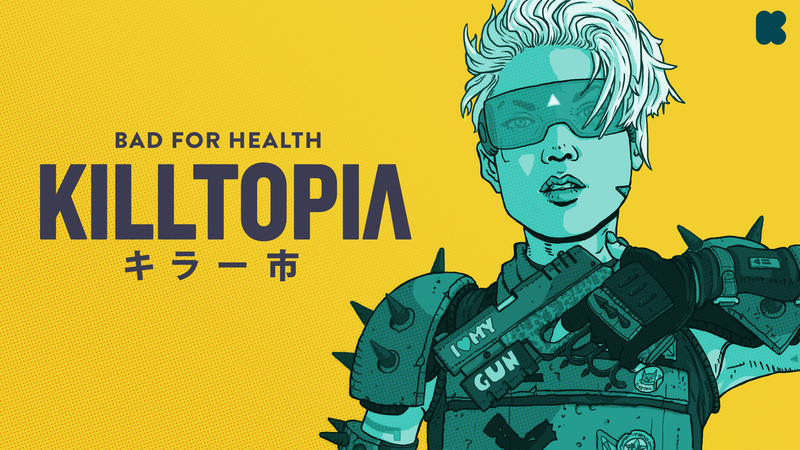 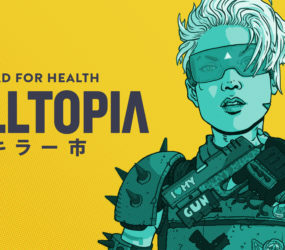 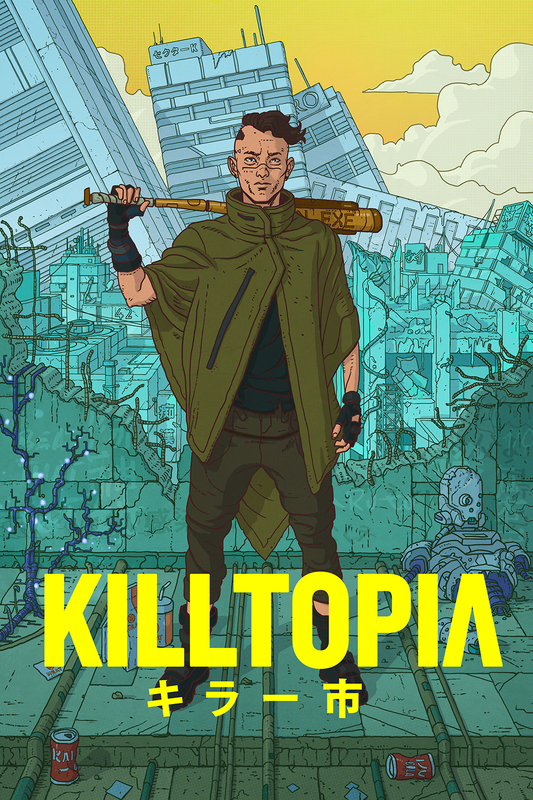 The Kickstarter campaign for Killtopia launches 2nd February 2018, and will see a full release later in the year.